Selling a home is an involving process. I will work for you every step of the way to make it smooth and quick! My combination of skill, experience, and technology ensures that I can sell your home for the highest possible price and in the shortest period of time. I have the tools to meet the demands of a highly competitive, modern market. When you think about it, there are several other homes for sale competing with your home. I will help you price your home competitively to attract qualified buyers. 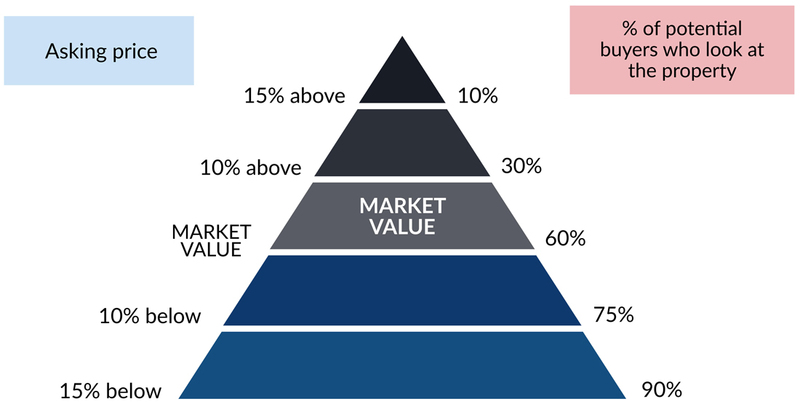 The way I do this is by generating a Comparative Market Analysis (CMA) report, which will show you a range of prices being paid for homes in your area. You can always complete my online form and I will start the process to get a feel for your home's market value. Whether you are a first-time buyer or a savvy real estate investor, Collin brings his storehouse of business and real estate knowledge to the table to ensure you find just what you are looking for. Be a Miracle Maker. 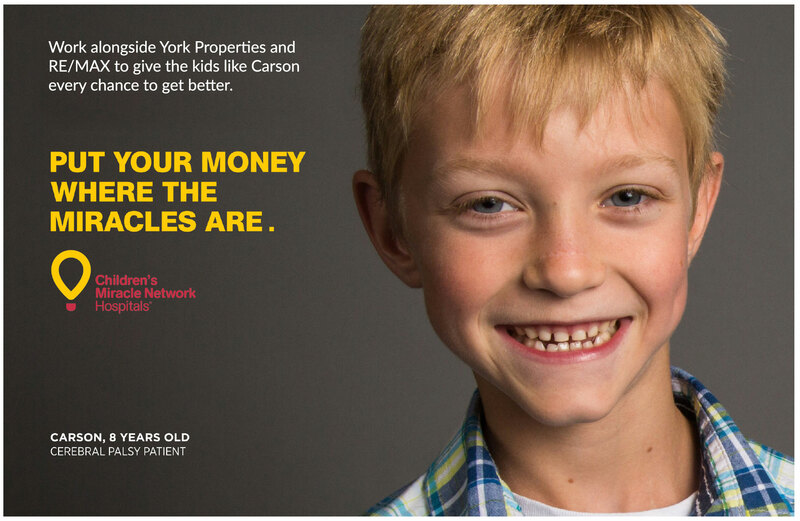 When you work with York Properties you get to work with an expert, but also your choice will help to support Children's Miracle Network Hospitals. We promise you will receive five star service that is tailored to your specific needs and situation. Our average time on market is only 10 days. 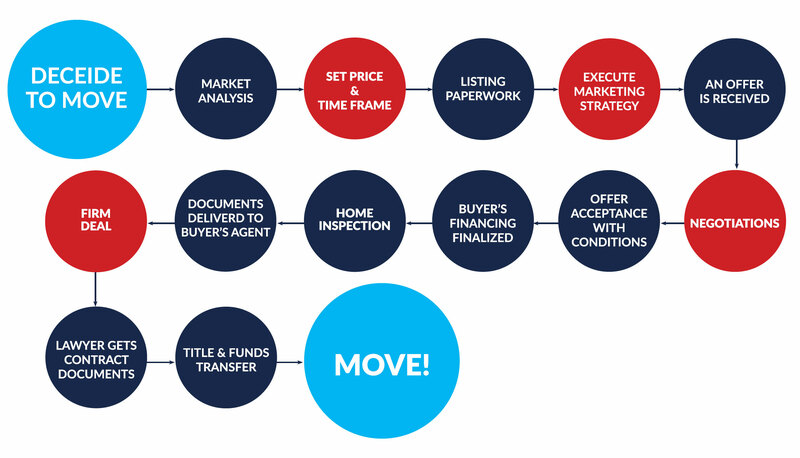 Our proven process helps streamline the time and effort needed to sell the property. 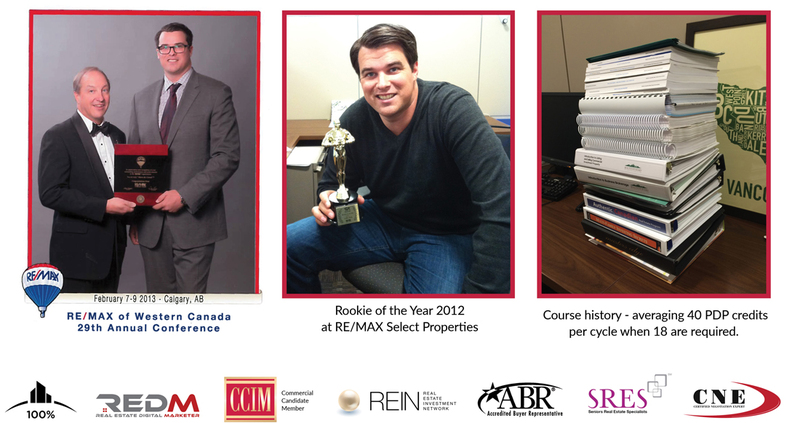 The real estate market moves through cycles. The cycles are caused by supply and demand issues. We help you to assess the market and determine best price for your home given the current market. We help you to prepare your home to sell by arranging staging and photography that will make your property look attractive to potential buyers and speed up the selling process. To get the best deal possible you need a negotiation expert on your side. 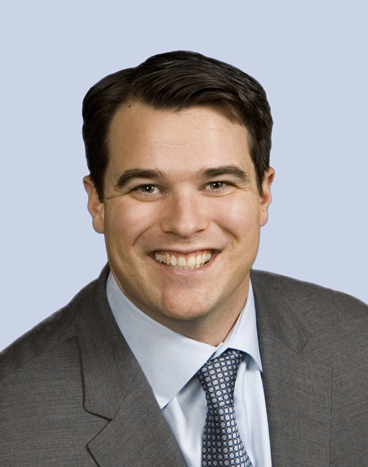 Collin York completed CCIM Commercial Real Estate Negotiation training and has the necessary knowledge, experience and skills to navigate negotiation process. 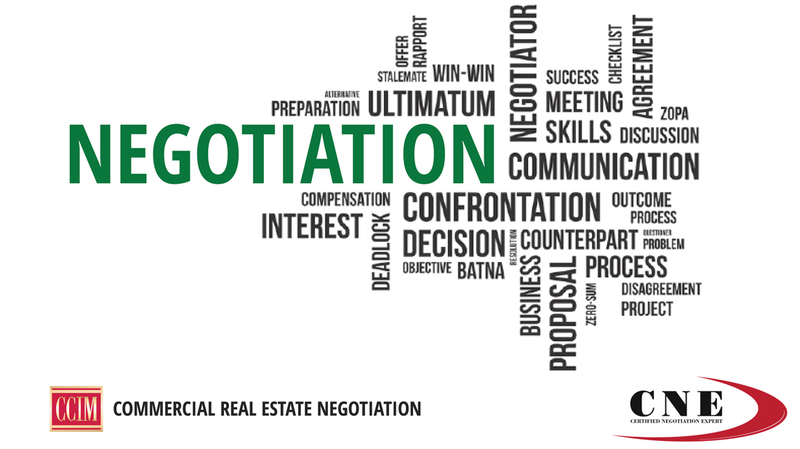 He has the patience, persistence and experience to recognize all the steps and pitfalls of real estate negotiation. Currently, over 95% of home buyers and sellers start their search online before calling their Realtor. 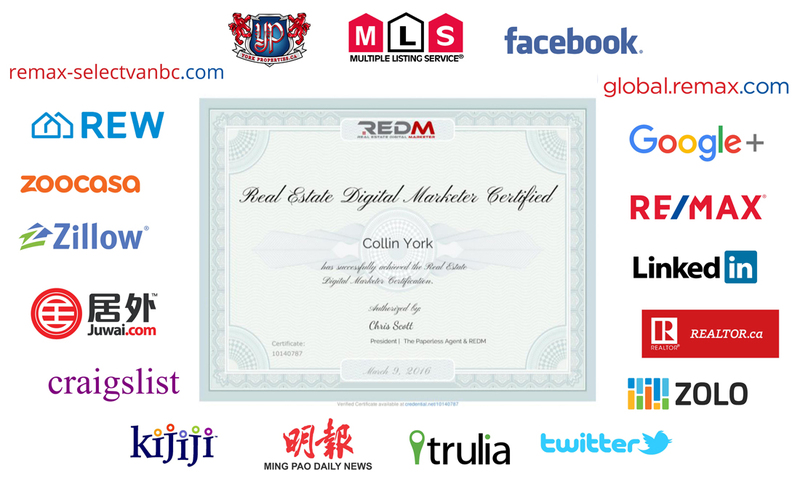 Collin is a new school Realtor who understands the importance of aligning yourself with the way consumers make purchasing decisions and he has his REDM Certification to prove it. When you work with York Properties your property will be positioned for maximum exposure online to create the best outcome possible. The measure of our success is customer satisfaction. We want to ensure that we help you reach your goals and are happy with our service.